Vball, friends, fun & mo´ vball! Our organization stays focused on providing a friendly and dependable resource for volleyball players of all levels of skill and experience. 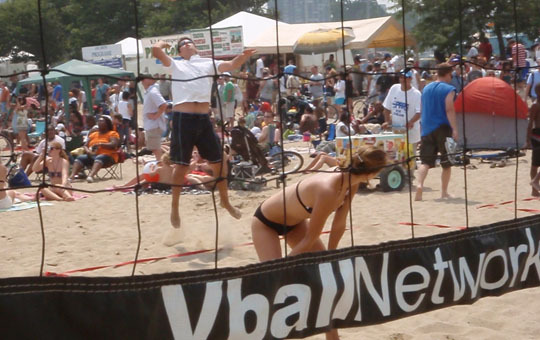 VballNetwork is all-inclusive and you can find that out through all four seasons of the year with our indoor and outdoor play and events! Wanna be stalky and know even more about VballNetwork? Get additional information about us from our About Page! Bacon’s always better in the middle!